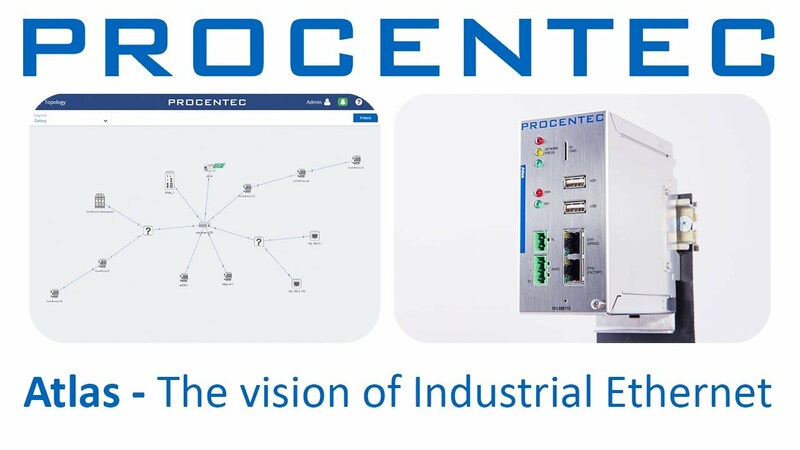 PROCENTEC’s Atlas is the solution for monitoring and diagnosing Ethernet networks. Atlas offers users a dynamic interactive Topology as one of the main features. The Q-Factor is a weighted algorithm used to give a score about the quality of the network.